Our team of coaches is dedicated to serving the Brooklyn borough by forging a fitter, healthier community. Every one of our coaches is passionate, knowledgeable, and highly experienced. Coming from all walks of life, they are well-versed in working with anyone from the fitness newbie to the elite level competitive athlete and everyone in between. There’s not a better team of people to get you to your ultimate fitness goals. Click to open video bio. Grace is a life-long athlete from New York City. She grew up playing soccer, basketball, and lacrosse and went on to play Division III basketball, while majoring in American Studies. Missing the competitive and communal atmosphere of college sports, Grace was naturally drawn towards CrossFit in 2013. She signed up for Coach Josh’s foundations class and never looked back. Grace uses the foundations of CrossFit, and her background in Weightlifting and functional body building to enhance her competitive drive and athleticism. Grace lives in Brooklyn where she also works as a Middle School Special Education Teacher. After aging out of competitive sports such as hockey and lacrosse, John was attracted to CrossFit for competitiveness and the community amongst members. Along with being a CrossFitter and CrossFit coach, John is a Doctor of Physical Therapy. He graduated from the University of California San Francisco and has been a CrossFitter since 2016. 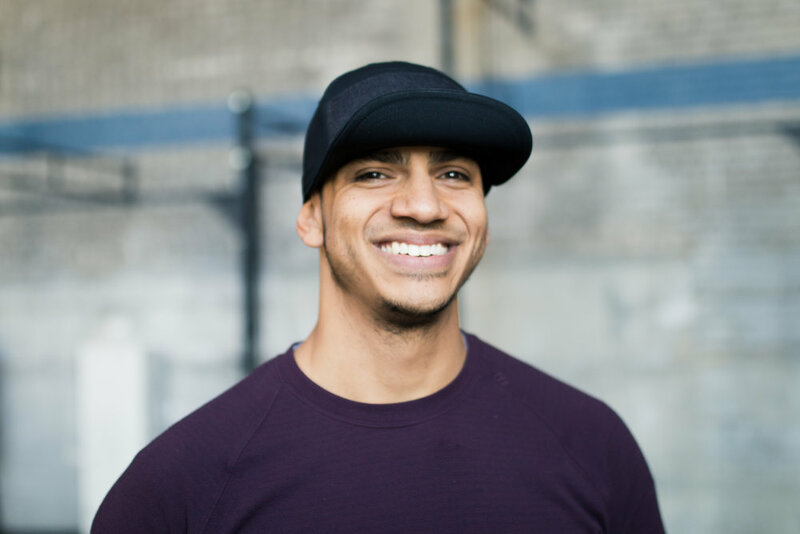 He has a passion for physical performance, and using movement as medicine.